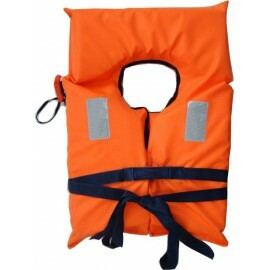 MILOS LIFE BELT 100N, EN ISO 12402-4 Buoyancy aid. 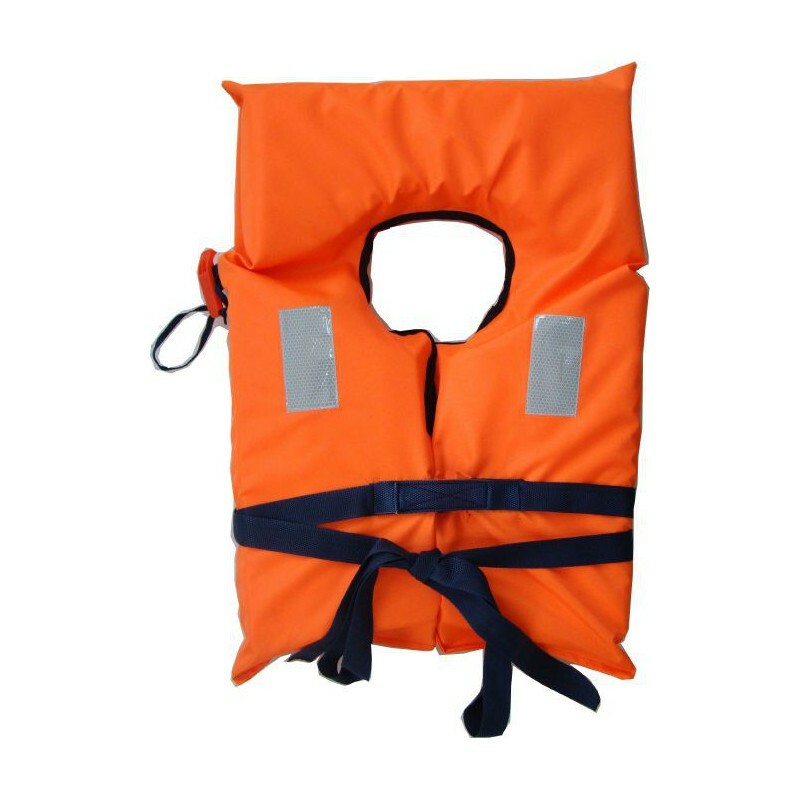 MILOS LIFE BELT 100N, EN ISO 12402-4 is designed for users who may need to wait to be rescued in protected waters. It has been tested and approved under the new standards EN ISO 12402- 4, EN ISO 12402-7 and EN ISO 12402-9, including in the EU Directive 89/686 / EC for pleasure craft. MILOS life belt provides a 30mm wide belt, whistle and SOLAS reflective tape approved according to EN ISO 12402-7 and ISO 12402-8.